- Sloane Street is internationally recognized as one of the world’s most exclusive and luxurious shopping destinations, situated in London’s Royal Borough of Kensington and Chelsea. - Sloane Street is London's premiere shopping avenue for some of the most revered luxury brands. - From designer handbags, couture fashion and accessories Sloane Street offers an intimate shopping atmosphere in Knightsbridge boutiques committed to world class service. Please see http://www.sloane-street.co.uk/stores/ for each specific store's hours. Please note, hours may change on holidays. Sloane Street is a major London street in the Royal Borough of Kensington and Chelsea and is home for the world’s leading fashion houses, including luxury brands such as Hermes, Louis Vuitton, Prada, Dior, Tom Ford and more. There are also more than 80 boutique shops and one department store within the Sloane Street area. 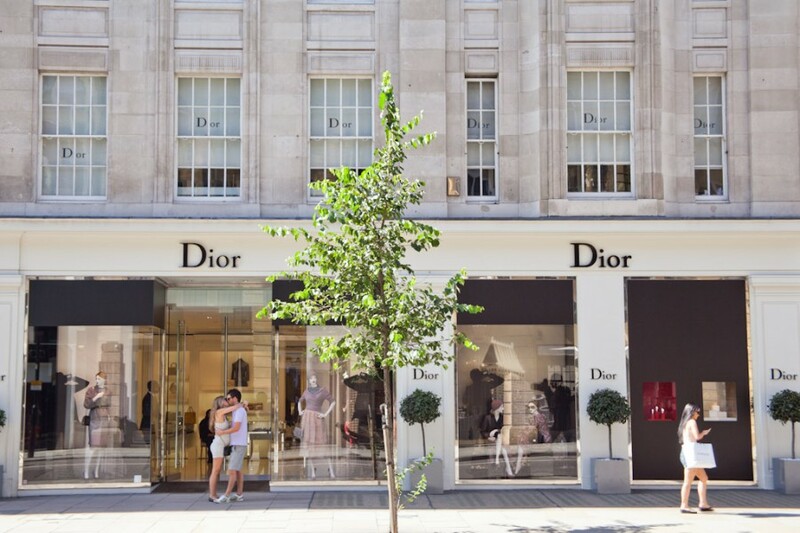 Conveniently located near Hyde Park, Sloane Street is easy to get to by car or public transportation whether you are visiting from Sloane Square or Knightsbridge. Visiting by foot is also an alternative as Sloane Street is within walking distance from landmarks such as Hyde Park or Buckingham Palace.